GoXtra News: SAMA 21: "I am disappointed..." so says Donald as he gets snubbed! SAMA 21: "I am disappointed..." so says Donald as he gets snubbed! Sowetan reports that R&B artist Donald Moatshe was the most notable snub at the 21st annual South African Music Awards nominations announcement today. 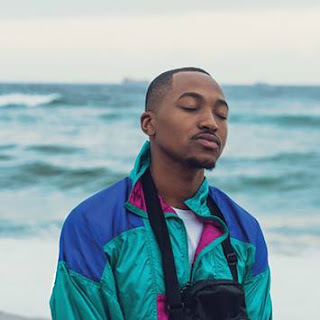 The singer’s latest album Black & White reached Platinum status two months after its release and earned him a nomination in the Metro FM awards Best album category, however that wasn’t enough to earn him some SAMA recognition. 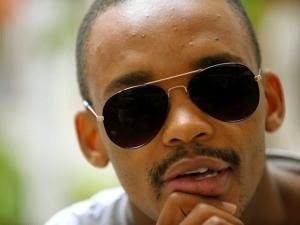 The singer could not hide his disappointment as he spoke to reporters at the nominations event which was held at the rand Club in Johannesburg. “I am disappointed, I mean every artist wants to be nominated for the work that they’ve done,” he said speaking to Sowetan. Moatshe who has three albums under his belt has never been nominated for any awards at the SAMAs. Hip hop artist Reason was shocked that Donald was not nominated. "Donald is a phenomenal artist; I think he did great work last year. I’m very surprised that he hasn’t cropped up but I was telling him that he’s one of those artists who’ll probably pop up in the artist of the year category seven times," said Reason. Reason was nominated in one the toughest categories for this year, the Best rap album category which also features K.O, Cassper Nyovest, AKA and Duncan. “I think my chances are as good as they are right now. I mean being recognised as one of the best five albums in terms of hip hop is really impressive,” he said. The rapper also hopes to be one of the artists who will be picked to perform on the night of the awards ceremony.